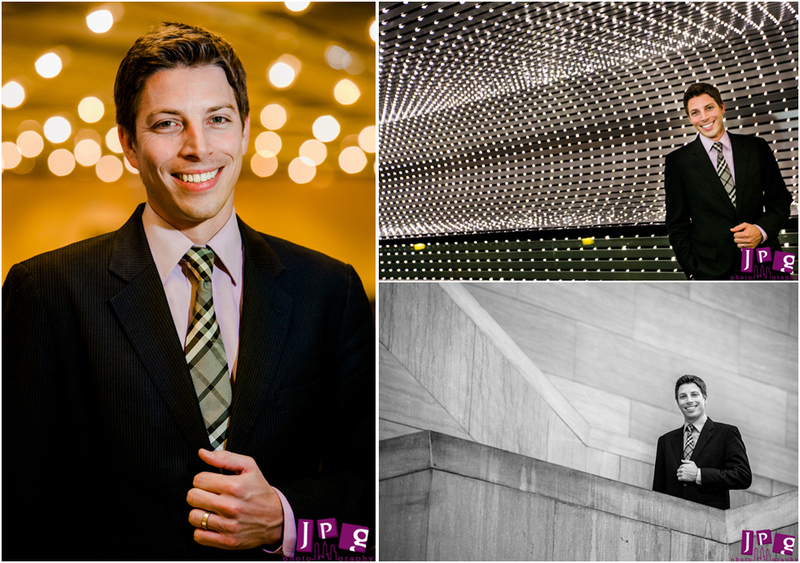 Headshots for John in D.C.
Are you tired of the same old headshots in front of a baby-blue screen? Looking for something with a little more personality, and a lot more fun? Check out JPGCares.com to see what contemporary headshots can do for your professional image. JPG Cares is more than non-profit and charity photography – it’s also a great way to get your business or political headshots at an affordable rate. Why settle for less when you can have your photo taken in front of beautiful architecture, shimmering lights, or the beauty of nature? Let us tell YOUR story! Recently, we did a corporate headshot photoshoot for John, an Associate Principal in the Washington, D.C. and Beijing offices of McKinsey & Company. We built a good rapport with John when we shot his and Becky’s wedding back in 2010. John has his BS in Engineering at Duke and his MBA from Kenan-Flagler Business School at the University of North Carolina, so we thought it would be a good idea to take John to some of the most beautifully-designed buildings in Washington, D.C., to show off his vibrant personality and his love for the world of business. We had a blast with each photo, not only because of John’s extremely photogenic self, but also because his goodnatured personality was contagious in each photo. 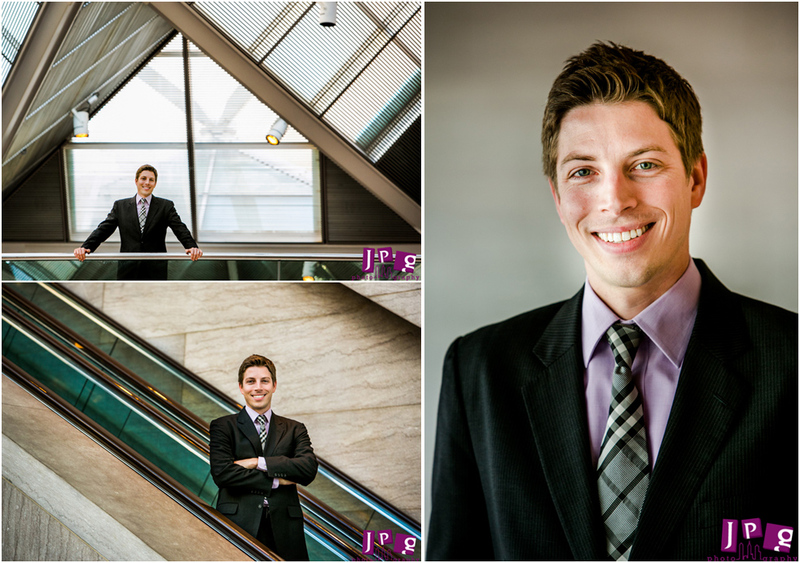 Thank you for choosing JPG Cares for your corporate headshots, John. We hope you consider us for future shoots (and feel free to pass on our name to your business partners)! corporate headshots, duke, headshots, jpg cares, kenan-flagler business school, mckinsey and company, university of north carolina, Washington D.C.